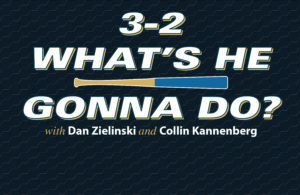 With the Milwaukee Brewers in rebuilding mode and striving to build a consistently competitive team on a small market budget, picking the right players in the draft is essential for sustained success. Poised to add a high-level prospect to their rapidly improving farm system, the Brewers hold the No. 9 overall pick in the 2017 MLB Draft. Throughout the months leading up to the draft, a handful of players have come up when discussing the Brewers’ pick, including prep outfielders Jo Adell and Austin Beck, Florida right-handed pitcher Alex Faedo, and prep left-handers D.L. Hall and Trevor Rogers. Faedo is an intriguing option, as he entered the spring as a potential option for the Minnesota Twins with the No. 1 overall pick. A 6-foot-5, 225-pound right-hander, Faedo underwent arthroscopic surgery on both knees last fall, which affected his off-season routine and preparation for the 2017 season. 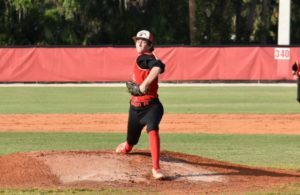 He has had an up-and-down junior season, posting a 2.70 ERA with a 7-2 record, 123 strikeouts and 34 walks allowed in 103 1/3 innings (16 starts). Faedo has a three-pitch mix and relies heavily on his fastball-slider combination. His fastball sits in the low-90s and has good sink, while his slider is his outpitch. 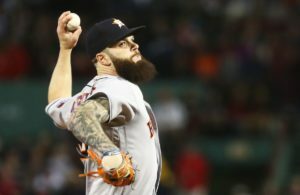 He has a good feel for his changeup, which should improve into an average offering in professional baseball. Possessing at best No. 2 starter potential, Faedo would instantly become one of the Brewers top pitching prospects, if they draft him. But Faedo isn’t their best option with the No. 9 overall pick. While the Brewers are in desperate need of quality pitching prospects, teams don’t draft for need in the first-round of the draft. Instead, they draft for upside and potential. The player who best fits that mold is prep outfielder Jo Adell, who’s name has consistently been tied to the Brewers this spring. 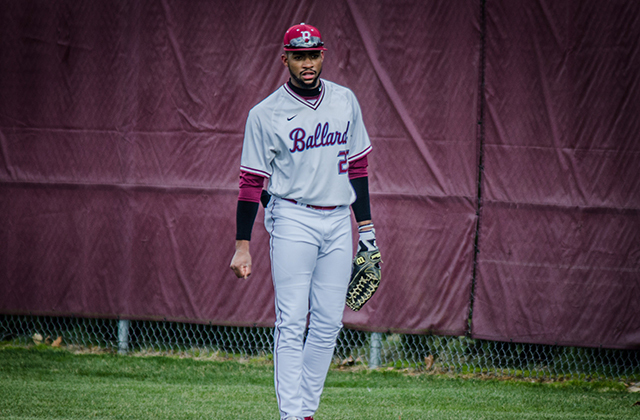 As a senior at Ballard High School (Louisville, Ky.) this spring, Adell earned Gatorade Kentucky Baseball Player of the Year honors, after hitting .562 with 25 home runs, 61 RBIs, 22 stolen bases and a .667 on-base percentage in 35 games. On opening day 2017, Adell’s biggest question mark was his ability to make consistent contact. Armed with a laser-like focus, Adell enhanced his plate discipline, striking out only nine times this spring. With the Brewers in a rebuilding mode, they need to continue to add high-level prospects with enormous ceilings to their farm system. While they could play it safe and select Faedo, the best move for the Brewers is to select Adell, who’s bubbling with star potential. 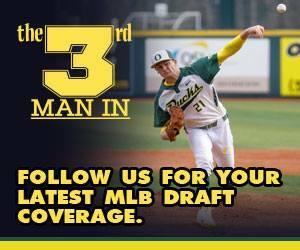 Read my MLB Draft profile on Jo Adell here.